It’s a not-for-profit, community-based organisation, with members offering services and goods such as DIY, music lessons, alternative therapies, gardening, loan of tools and equipment, computing, cooking, giving lifts, allotment vegetables, dog-walking, sewing and lots more. Click here for more ideas of what can be traded on the scheme. 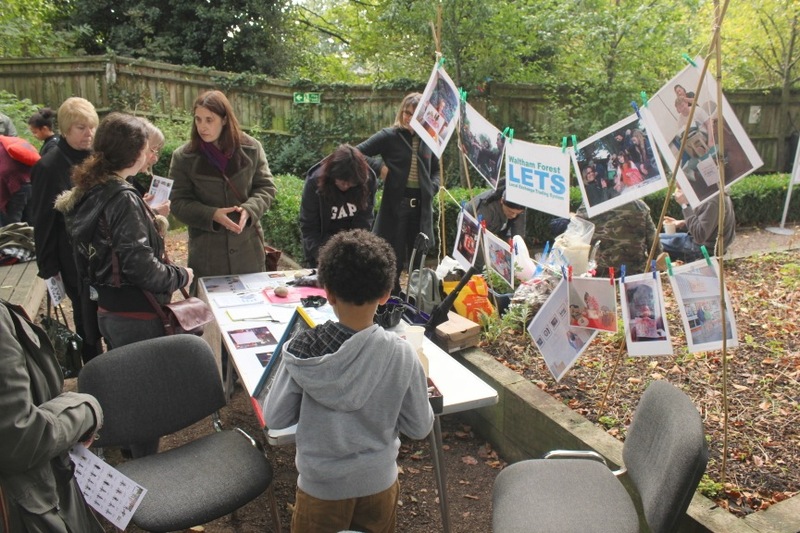 In Waltham Forest members exchange goods and services using the currency of locally created LETS credits called ‘Beams’. We offer each other services and goods such as DIY, music lessons, alternative therapies, gardening, loan of tools and equipment, computing, cooking, giving lifts, home-grown vegetables, dog walking, childcare and much more. LETS has been running in Waltham Forest for more than 20 years; the scheme has grown especially quickly over the past two years and we now have more than 270 trading members. Our easy-to-use trading system has a database of ‘wants’ and ‘offers’. It’s up to the buyer and seller to agree a rate for a service or product, but typically people charge 10 beams an hour for their time, and cost products at the rate of one Beam to £1. Transactions are recorded electronically and members are able to view a statement of their account online. 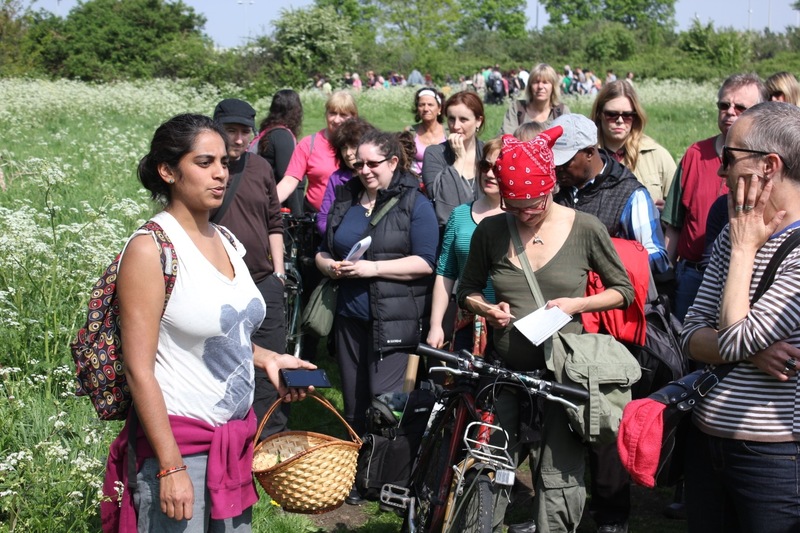 WF LETS organises regular events for members to encourage trading. There are also events to allow non-members to find out more about the scheme including monthly drop in sessions at the Hornbeam Centre. You can incorporate LETS into your life as much or as little as you like, but once you start, it’s easy to get the bug! One member has traded more than 1,500 beams over the last 18 months selling life coaching, IT support, website and flyer design, bike maintenance services and loaning plumbing equipment. In return he used the proceeds for repairs to windows and doors in his house, manure for his allotment, sewing services and buying locally produced crafts. If you would like to find out more, come to one of our monthly drop in sessions where you can view services currently on offer and find out what local people have as ‘wants’. If you decide the scheme is for you, you can join on the spot. 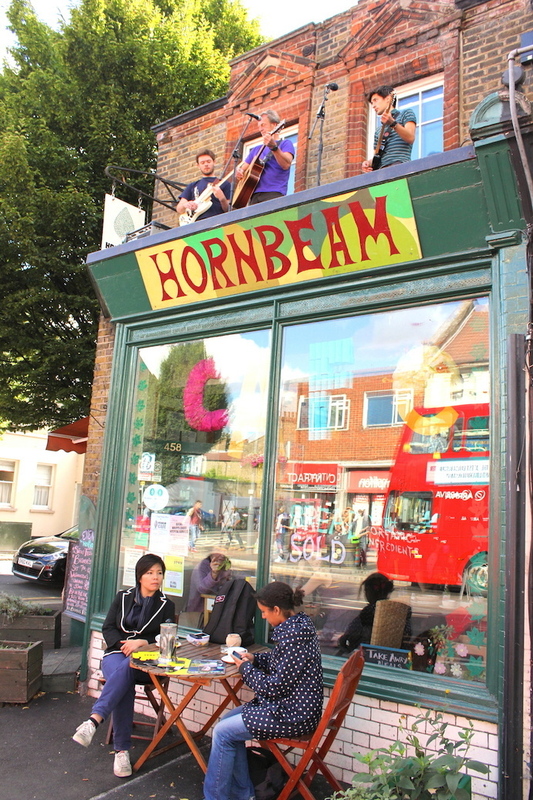 Drop-ins are held on the last Saturday of each month at the Hornbeam Café (458 Hoe Street, E17 9AH) between 10.30am and 12noon. WF LETS not only supports our local economy, but also enhances local community networks. As well as helping you save money by swapping goods and services with other local people it’s also the perfect way to learn, improve or perfect skills and gives an easy way to meet people in your community. I am Co Ordinator of Bracknell LETS and have just visited your site for the first time; I really like your inviting website. I am passionate about LETS and try very hard to promote LETS and trading within my group. I have recently opened my account to be able to trade with members from other groups. This has been a spectacular non-event! I have been talking to Nick Mercer, who is a member of both Bracknell & Reading LETS ( our neighbours) about inter group trading. One of our members came up with an idea of ‘savvy trading’ which entails buying items on special offer or finding good deals and passing onto our members at cost price plus a couple of bricks ( our currency) for time. I buy 32 kg sacks of bird nuts and split them into smaller bags at cost for our members – much cheaper. I would like to ask if your group would consider allowing me to put some of my offers onto your offers list. I am happy to send items like greetings cards or as new clothes but would only ask exact postage. I believe CES is able to automatically convert and debit/credit our currencies.